Trick or Treat? 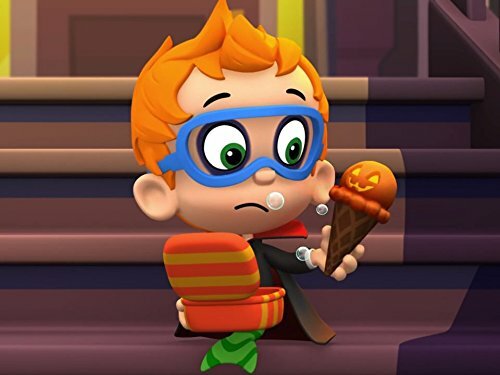 It’s always a treat to celebrate Halloween with your Nickelodeon Friends! 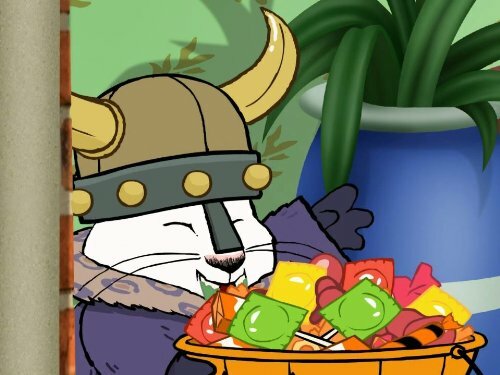 Halloween is a special time of year and this DVD has all your favorite Nickelodeon shows as they discover candy, costumes, and haunted happenings! 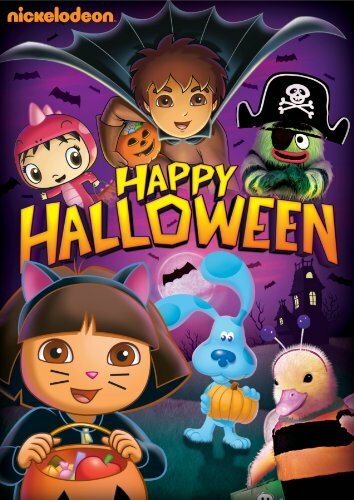 This year, celebrate Halloween with Dora, Diego, the Wonder Pets, Yo Gabba Gabba, Blue’s Clues and Kai-lan all together on one DVD! 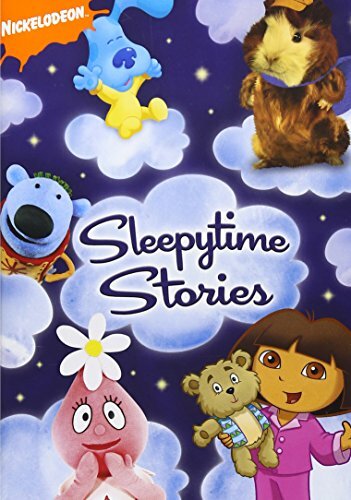 Dora The Explorer: Little Star Dora and Boots want to wish on the first star they see in the night sky, but when Little Star falls to earth, they'll need your help to put her back in the sky so everyone can make a wish! Blue's Clues: Tickety's Favorite Nursery Rhyme Steve, Blue, and Tickety are reading nursery rhymes. Which is Ticket's favorite? Figure it out with a game of Blue's Clues, and play games with letters, words, and rhymes too! 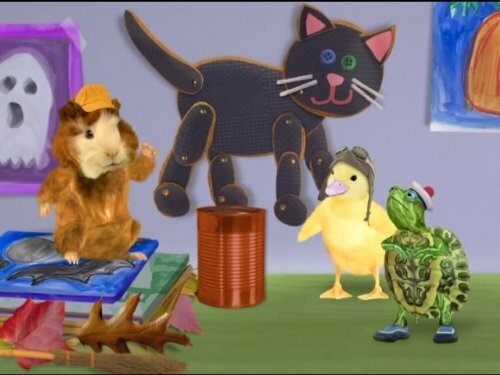 Wonder Pets: Save The Three Little Pigs/Save The Owl The Wonder Pets fly into a puppet theater to save the Three Little Pigs and then head to a nighttime forest to help a lost baby Owl. Jack's Big Music Show: the Music Monster Henry Monster wants to be scary enough to get into the "scary Monsters Family photo album." 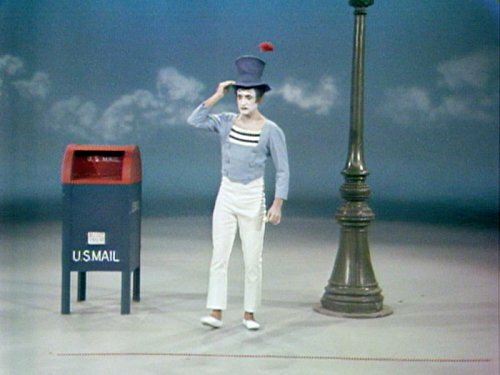 He will be when Jack, Mel, and Mary introduce him to some scary good music! Yo Gabba Gabba! : Sleep From dancing out the wiggles to doing different things to get to sleep, settling down for dreamtime is a musical journey with DJ Lance Rock and friends. Blue's Room: Sprinkles' Sleepover It's a sleepover play date, but Sprinkles isn't sleepy. Blue and you need to help sprinkles find his "sleepy game" that will help him get to bed.